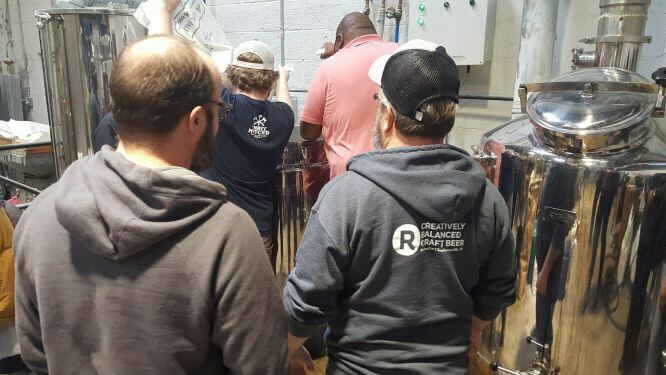 Richmond, Va. – Brewers united to create a collaboration beer that helps launch the opening month for The Market at 25th. 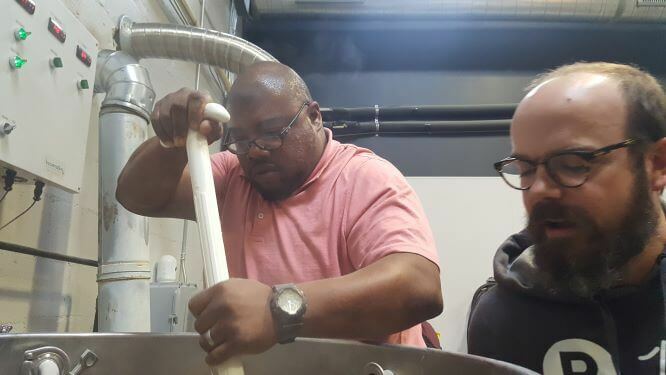 As the store gears up for opening this March, the collaboration brew will be carried at the Three Notch’s RVA Collab House and area restaurants, and will available in growlers at The Market at 25th‘s fill station. 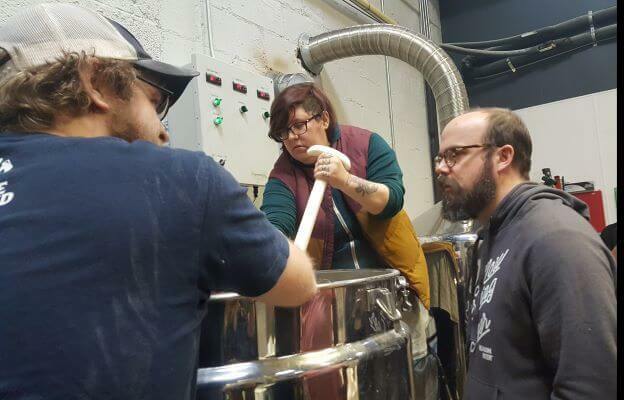 The New England Style IPA will be launched throughout RVA at the end of February. This is awesome! 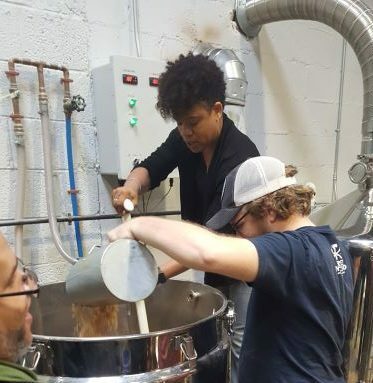 but uh… are hair nets not a thing in brewing?